my Tegami Bachi's manga collection!!! ^^. 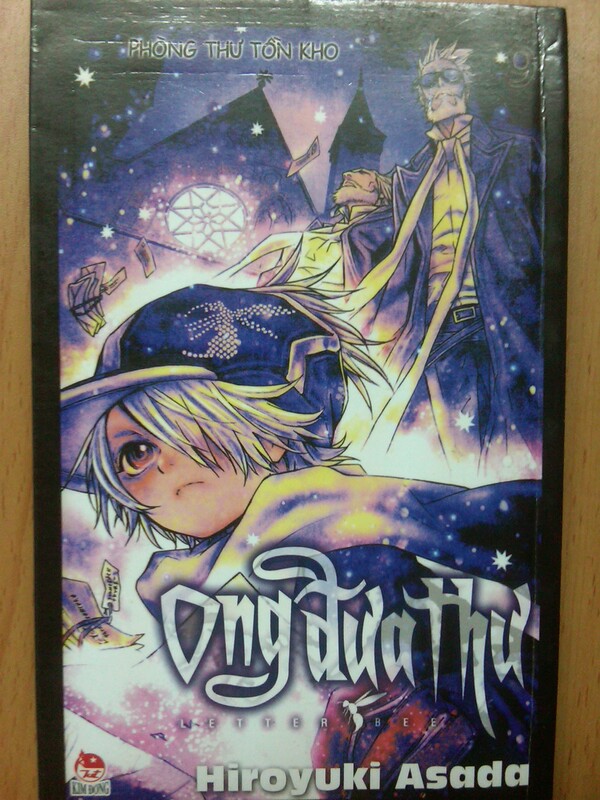 I LOVE THIS MANGA VERY MUCH!!!! XD XD XD. HD Wallpaper and background images in the Tegami Bachi club tagged: letter bee manga. This Tegami Bachi photo contains ڈاؤن لوڈ ہونے والے, مزاحیہ کتاب, منگا, کارٹون, ہالی ووڈ, and کامک بُک. Support Niche in International Saimoe League 2010!